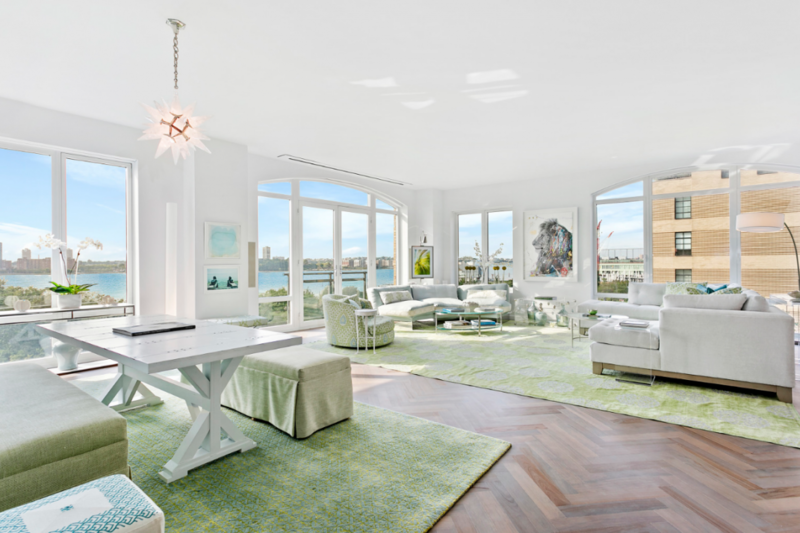 This $11.5 million three-bedroom condo offers "a coveted front row seat to one of the most magical maritime panoramas in the world." 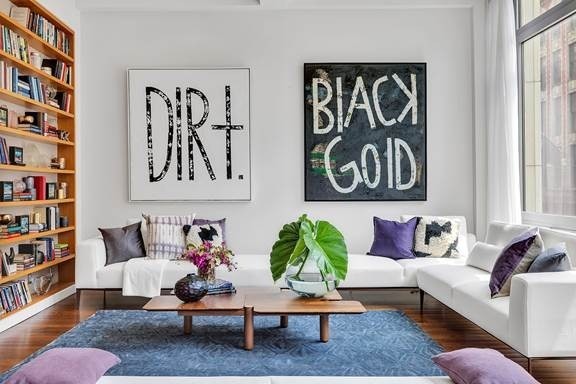 True New Yorkers are all at least a little bit obsessed with real estate. (Brick Underground obviously has no judgment about that.) 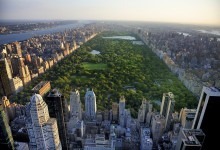 And New York is full of amazing places to live. Which is why it’s not unusual to find oneself perusing real estate listings that are financially out of reach. 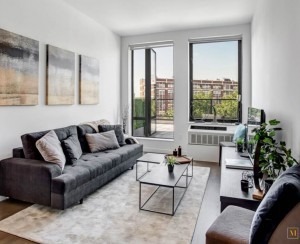 Everyone has their personal preference when it comes to our fantasy place: the sleek penthouse with panoramic views, the updated brownstone on a leafy Brooklyn street, a classic loft in the Flatiron District. 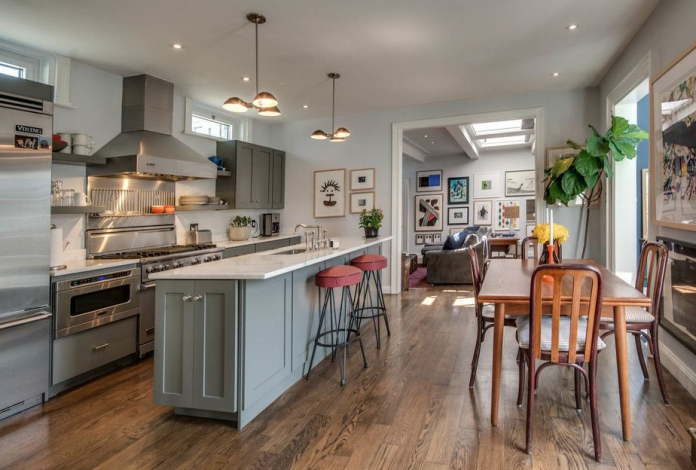 So we checked in with some agents—who help owners pass along these gems—to find out why. Here’s what they told us. 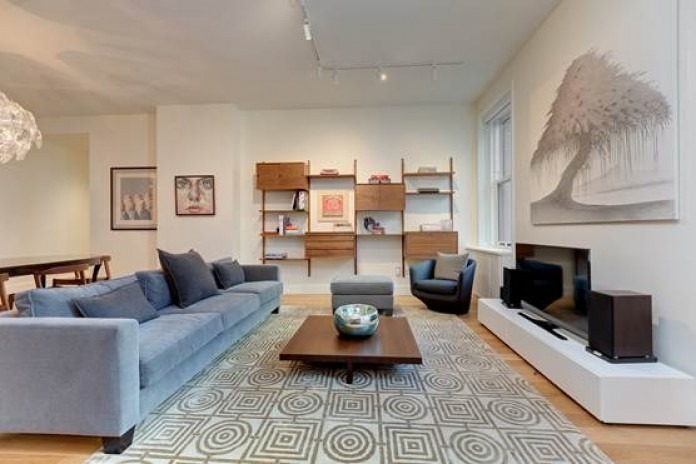 Would you leave a Brooklyn Heights penthouse just off the Promenade? They are. 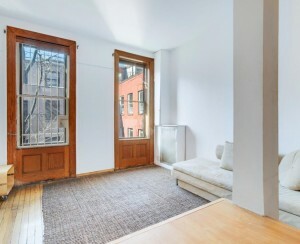 This SoHo apartment was an under-used pied-a-terre. 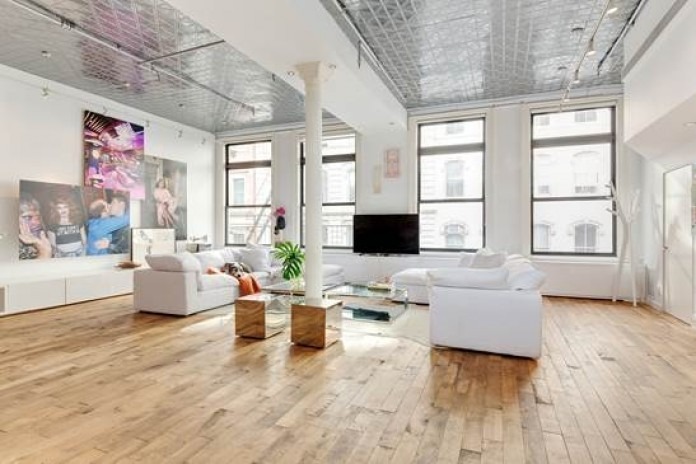 That was the case with 72 Mercer Street, a 25-foot-wide Soho co-op with a private elevator access and a large exclusive outdoor space, above. 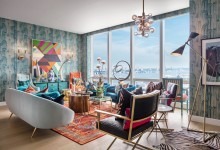 The owner, who lives in the Midwest, stayed in the luxury condo when she came in for fundraising events and auctions, and let friends and family stay there as well. After one visit required her to book a room in the Baccarat Hotel, she discovered she actually preferred that option. The owners at 71 Laight Street wanted an upgrade. This Flatiron apartment has all the iconic elements of a New York City loft. And some people, while knowing full well that they live the good life, also realize it’s bad real estate karma to hold on to an amazing place they don’t use. 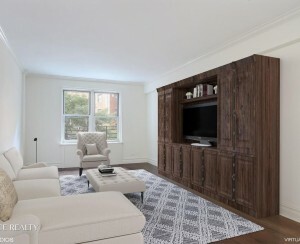 A client of Compass agent Brian K. Lewis said of his decision to sell his West Village luxury condo: "I love it so much and I'm never here—I'm not a home hoarder—someone else deserves to enjoy this great home."